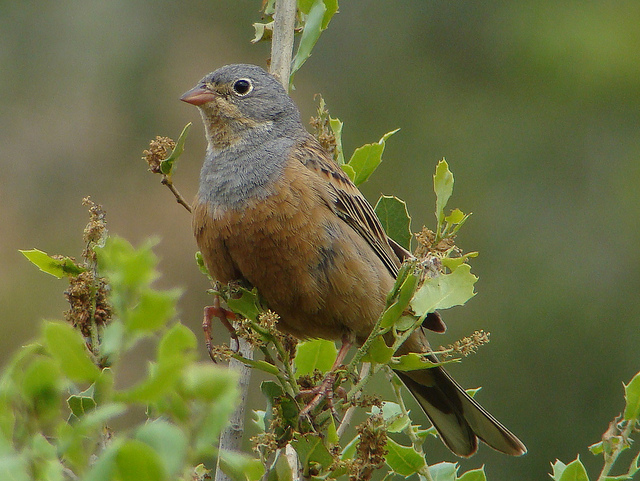 The Cretzschmar's Bunting is a bunting from south-eastern Europe, Greece, and Turkey. It preferably breeds near the coast. 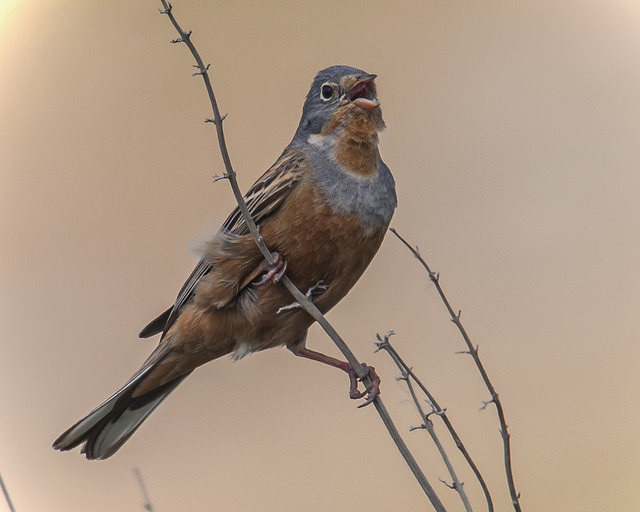 In summer, the male has a reddish-brown belly. The female is slightly more gray in colour.